Come support your community and raise money for an important local organizaton. 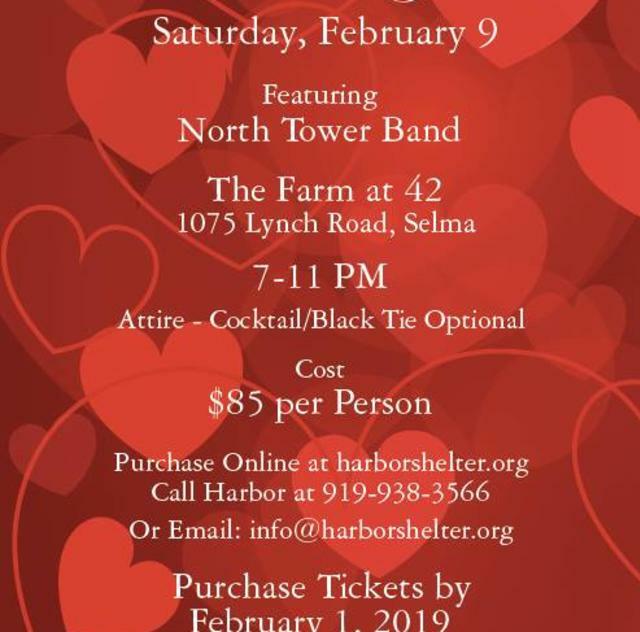 The Gala will take place at The Farm at 42 and North Tower Band will be providing the entertainment. The event is black-tie optional/ cocktail attire and will begin at 7. Individual tickets are 85 dollars a person, but you can also choose to become a sponsor and reserve a table as part of your sponsorship! There will be a silent auction occurring throughout the evening. A buffet dinner and 2 drink tickets are included in your ticket purchase. Click to purchase tickets online!